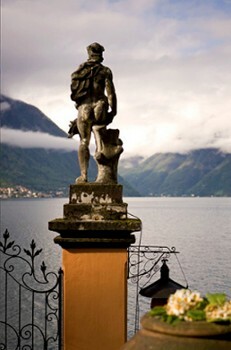 Lenno lies roughly at midpoint of Lake Como’s western shore. 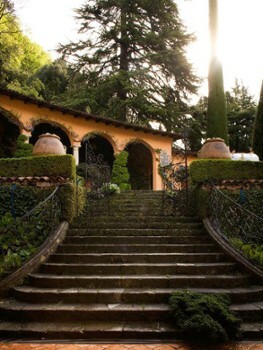 Its most popular attraction is Villa Balbianello, an ivy covered building that was the setting for a number of Hollywood blockbusters including Star Wars: Attack of the Clones and Casino Royale. 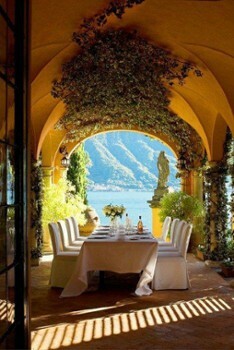 Private Villa available for rent and functions. 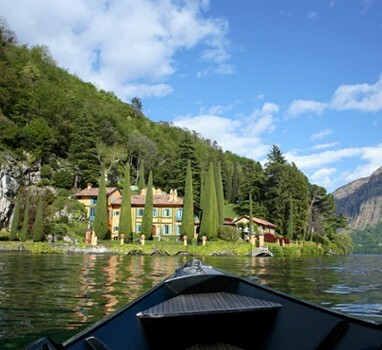 Best views can be had from the lake by boat--located next to Villa Barbianello. 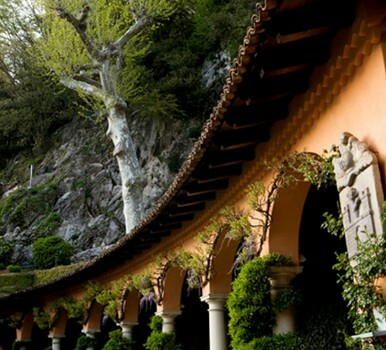 The flamboyant entrepreneur best known for Virgin Airlines and Virgin Records reputedly owns Villa La Cassinella sharing the " Punta di Lavedo" peninsula with Villa Balbianello. 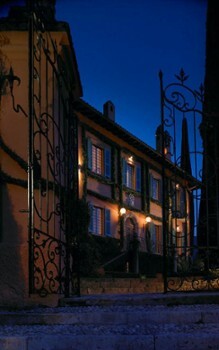 This fabulous estate has been extensively renovated and completed in 2008. 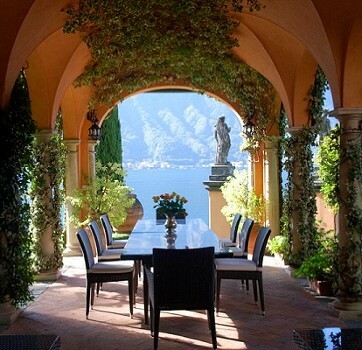 This villa can only be accessed by boat or helicopter. There is a central courtyard, an upper terrace, a teak-decked infinity pool, lined in glass tiles, a tennis court, home cinema and magnificent Lake views. The "News of the World Newspaper" quoted: "Remember the scene in Casino Royale where James Bond chills out after surviving a spot of eye-watering torture by Le Chiffre? 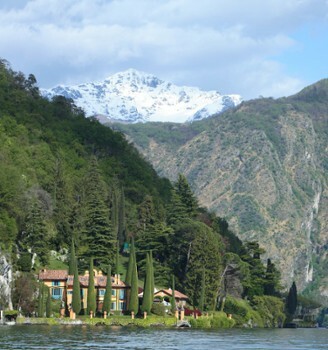 The one where 007 nurses his cuts and bruises in a luxurious sun-drenched garden cascading down to a spectacular stretch of water surrounded by towering mountains? 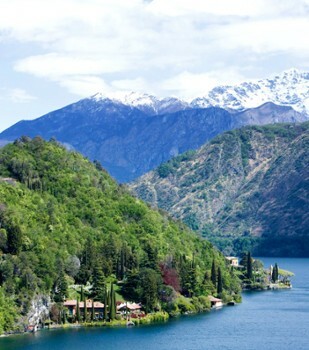 Richard Branson has a villa on the same peninsula as Balbianello. 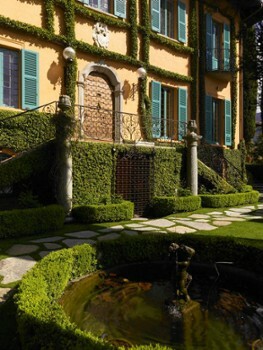 David Beckham was given board and lodgings by Sir Richard while he 'wowed' them at AC Milan. 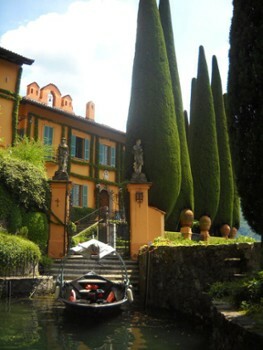 And George Clooney is often seen driving to and from his humble shack." 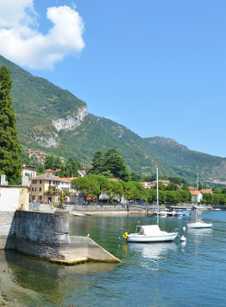 Nearby Things to Do include: Parks & Gardens such as Parco Mayer Beach and Teresio Olivelli Park; Museums such as Villa Carlotta Museum and Museum of Nautical Instruments; Water Activities such as Lido di Lenno and Hiring a Boat; Towns such as Ossuccio and Comacina Island; Villas such as Villa del Balbianello and Villa Balbiano; Churches such as Baptistery di San Giovanni and San Stefano.